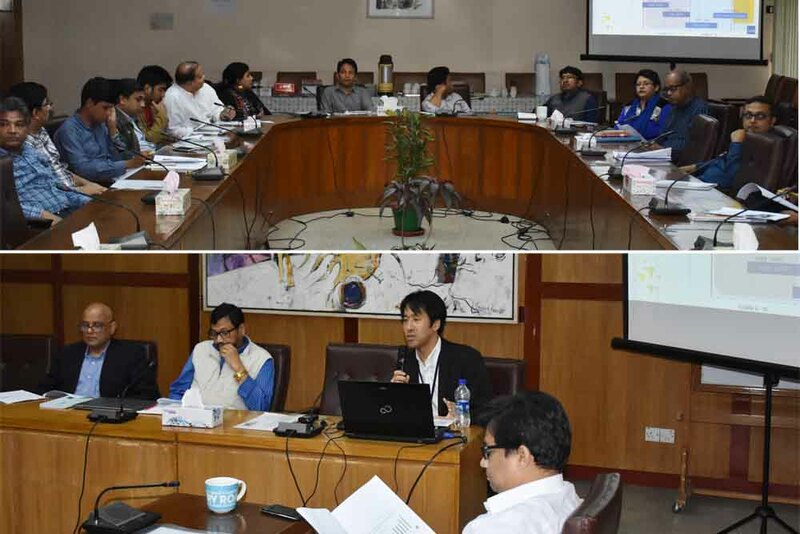 Bangladesh Institute of Development Studies (BIDS) organised a seminar titled "Long-Term Effects of the Female Secondary Stipend Programme in Bangladesh" by Ryotaro Hayashi, Social Sector Economist, ADB on 24 January, 2019 at BIDS Seminar Room. The paper was written by Shahidur R. Khandker, Hussain A. Samad, Nobuhiko Fuwa and Ryotaro Hayashi. The study examined Female Secondary Stipend Program and concluded that it had positive short and long-term effects beyond educational outcomes, and was cost effective investments to lessen gender disparity. For Bangladesh, gender inequality on access to school has been reduced, secondary stipend targeted only for girls may not be as effective as it used to be. The study also pointed out that quality enhancement measures need to be reinforced further to increase successful secondary school completion. The seminar was attended by BIDS researchers. Dr. K.A.S Murshid, DG, BIDS chaired the seminar.